So i assume by now you have all the supplies ready in your armory, its time to attack ladies. First you need to clean your nails properly. Wash your hands with soap and water thoroughly. Cover the surface with a waste cloth or paper towel. Now use the nail polish remover to take off the old nail paint you have on your nails. TIP : Its suggested to use round circular moves to take off the paint, its much easier that way. NOTE : I highly recommend to use a acetone based nail polish remover to make sure you get complete clean nail bed otherwise its going to give trouble at later stage. Now its time to do some trimming. Take a good quality nail clipper to trim your nails shorter but not too short that you cant manage them. You can use nail scissors also for the task. Then you want to file them using a soft file (not coarse), this is to be done so that the surface becomes more rough and sticky. 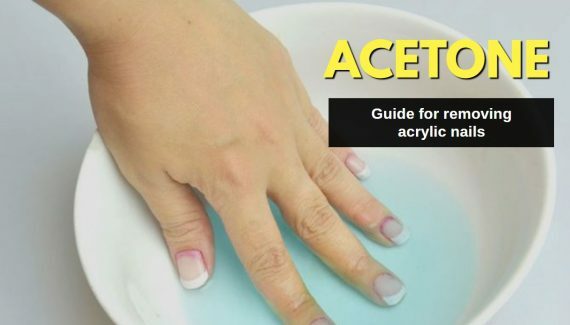 It helps the acrylics to stick much stronger to your nails. Now apply some cuticle remover on your cuticles. Its highly recommended. It do comes along with starter kit too or you can buy this one “Best Cuticle Remover“. Take a cuticle stick or pusher and push all the 10 cuticles one by one backwards. Remove any dead tissue you see otherwise they will act as blockage while applying acrylics. WARNING: Do not try to trim living tissue as that may lead to septic and usually they grow back and even more thicker which may just be another problem. That is why you should use cuticle remover. 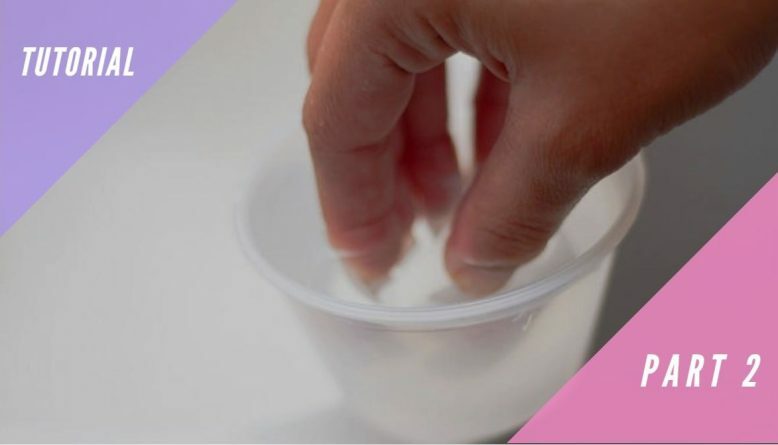 TIP: Before applying cuticle remover, you may want to dip your nails in hot water as that makes them more soft to work with and almost painless process. 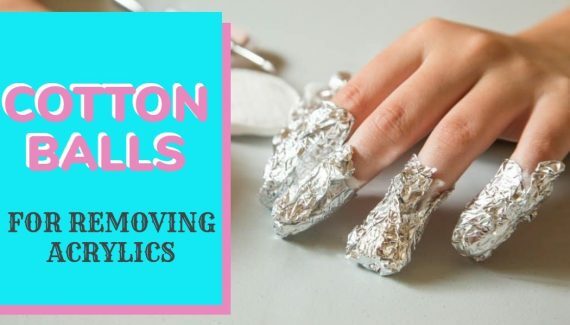 The next step is to make your nails dry and removes any oil left on your nails. This helps the acrylics to stick better otherwise oil won’t let it get in contact with the nail bed the way we want. You need to use recommended nail primer only for this purpose. Apply nail primer with the help of cotton bud on your nail and rub it. WARNING: Do not let your skin come in contact with nail primer because it is acidic and may cause burns. If you are using the one recommended by me, that is acid free. TIP: Do not overuse it. That’s it, we are done with the second stage of doing acrylic nails at home. Why would u say to apply primer than say to clean your nails with acetone before appling tips, won’t that be a waste?